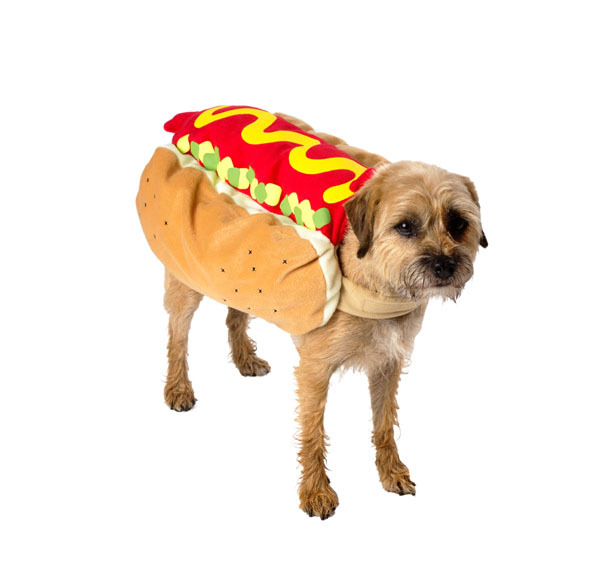 October is finally here and that means it is time to get thinking about what Halloween costume you want this year. Every year is an exciting time for children and family as they wander around their neighborhood knocking on doors for a bag full of candy. 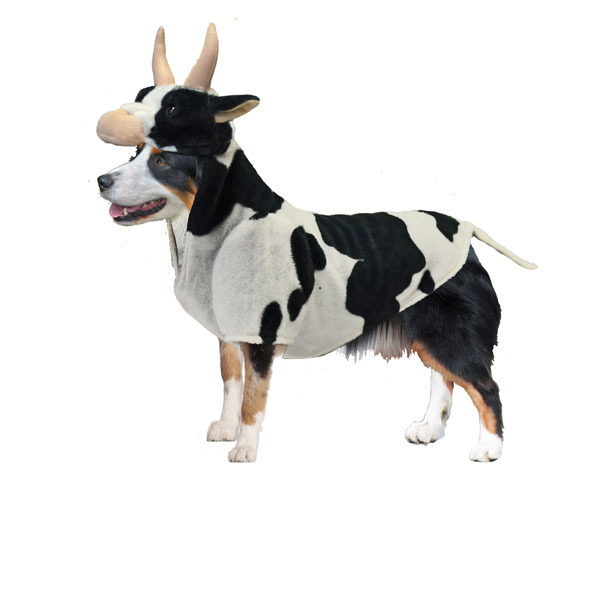 It’s a great activity the whole family can enjoy, so it is understandable to assume the furry one in the family would also be able to take part. 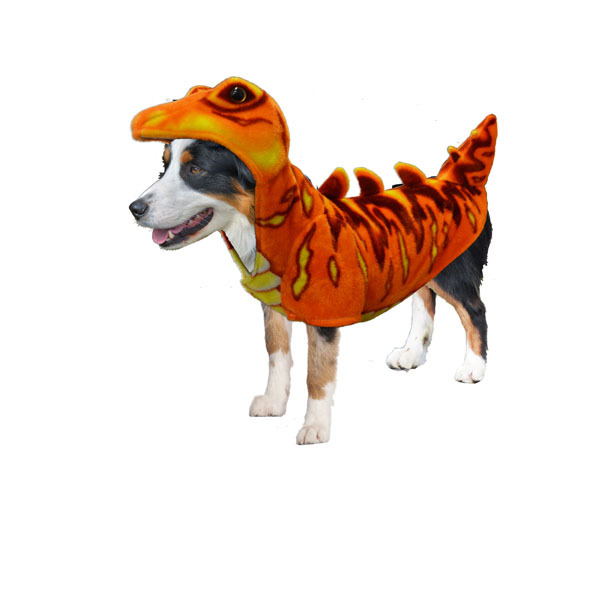 Canine styles offer the best in fun, cute and exciting costumes for your canine this Halloween. 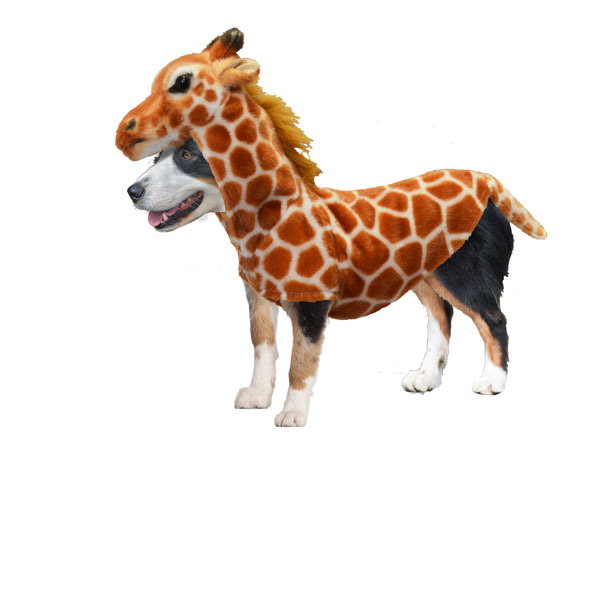 All of their signature dog costumes have been designed with unrivalled attention to detail, a focus on fit and made to transform your dog into cute characters. 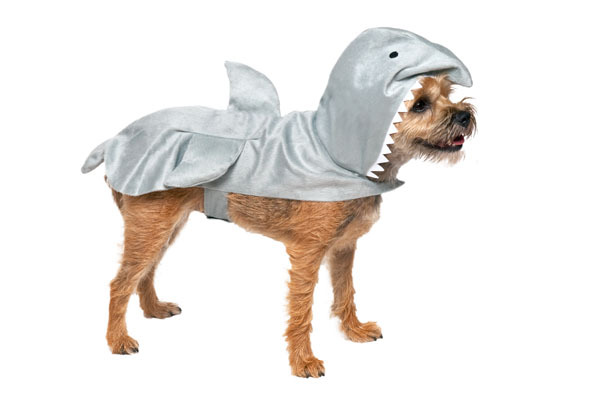 Here are some of the top selling costumes for your canine.